I love to read. Like, really love to read. 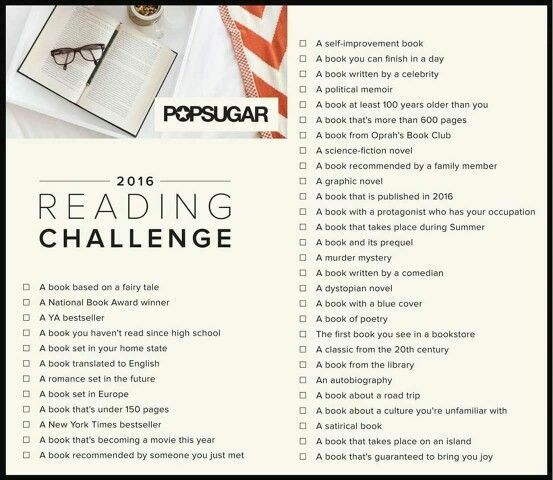 I saw this reading challenge at the beginning of the year and thought it would be perfect. I like how the different topics will make me read things out of my comfort zone and things that I've never read before, while still leaving room for me to read my favorite genres. I need some suggestions!! 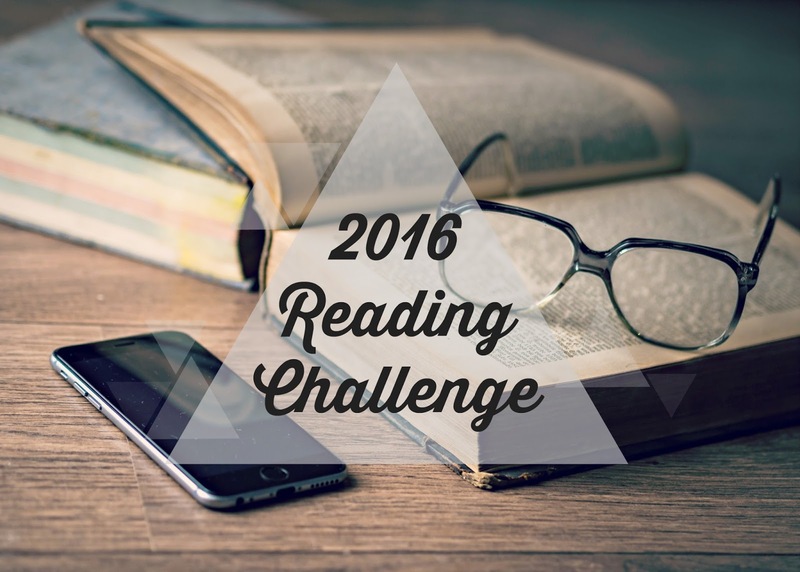 Any books that I muuuust read this year? I'm definitely saving this challenge! I love reading, and this is the perfect way to discover some new stories. Thanks for sharing!! I saw it too, it's really a great challenge!